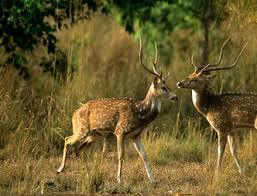 The natural charm of Indian Hill Stations attracts the tourists from across the globe. 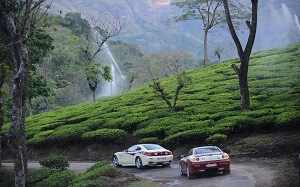 The majestic hills, snow-capped mountains, gorgeous valleys, lovely waterfalls, lush greenery, pleasant climate are the highlights of Top Hill Stations Tour. These popular hill stations in India also offer great facilities for adventure activities which will surely mesmerize you and leave you with golden memories.Some of the adventure sports you can enjoy here are trekking,mountaineering,river rafting,skiing,camping and much more. 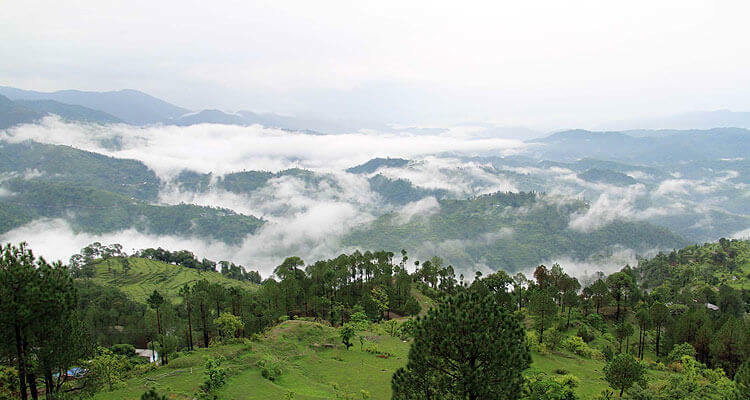 Below are some Top Indian Hill Stations for holidaymaker, honeymooner or adventure freak. 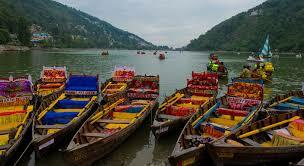 Check them out and make your decision wisely for your next hill station trip. Shimla: This picturesque destination located in the state of Himachal Pradesh is also known as Queen of Hill Stations, and is one of the most popular hill stations in India. Its well developed facilities, easy accessibility and many other attractions including snow-capped mountain peaks, lakes, valleys, waterfalls and much more makes it the most sought after hill resort in India. 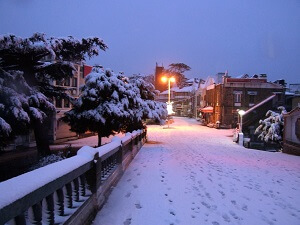 Shimla is the only Hill destination which is favourite amongst all type of traveler, whether it is honeymooners, families, youngsters & old people. It is a fantastic place to enjoy the pleasures of natural bounties. 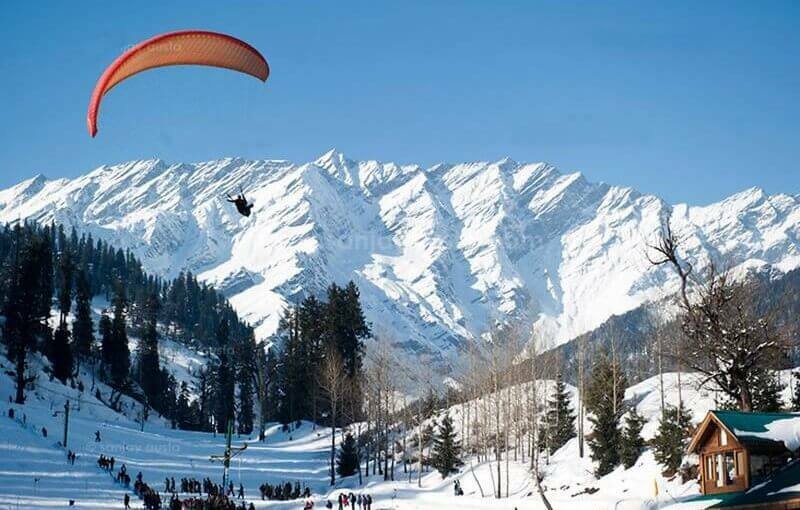 Manali: This breathtaking hill resort is also a part of Himachal Pradesh and very popular for its snow covered mountains and adventure activities. 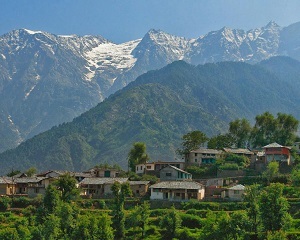 If you are a nature and adventure lover then you must visit Manali to enjoy the spectacular views of high snow-capped mountain peaks and various adventure adventure sports like mountaineering, rock climbing, river rafting trekking, mountain biking, etc.Top highlights of Manali that will surely overwhelm you are: Rotang Pass, Arjun Gufa, Manikaran, Manu Temple and Hadimba Devi temple. 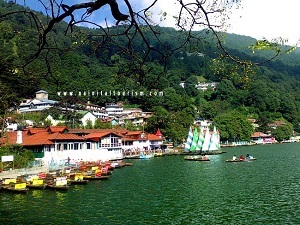 Nainital: The enchanting Indian Hill Station located in Uttarakhand offers scenic attractions such as Naini Lake,Naina Devi Temple,Naini peak,Bhim Tal,Ghorakhal,Sat Tal,Naukuchia,Kainchi Dam etc. This hill site is surrounded by seven mountains by all side and have religious importance. Darjeeling: This dreamland of east is popular for its exotic waterfalls, hills blossoming with flowers, and the tea gardens. 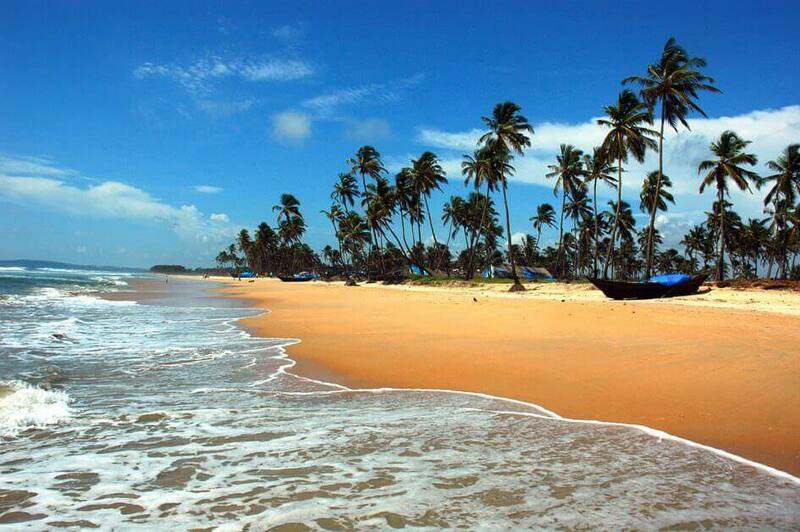 Its natural sceneries is enough to lure a tourist and keep him full of life all his or her life.